Problem: Reimagine the “NYC Health” campaign which currently uses a mixture of fact and fear to persuade the public of the danger surrounding unhealthy eating habits. Solution: Develop a campaign that shifts the focus from scare tactics to presenting information in a way that is visually arresting and informative. For this campaign a logo mark was developed – a playful abstraction of the food pyramid which portrays the malleable nature of information – to work in tandem with the current “NYC” word mark. 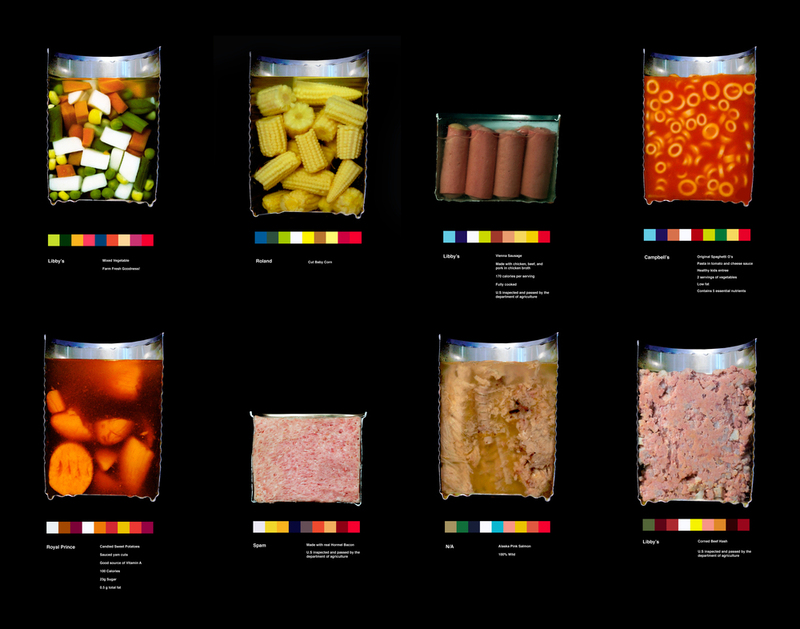 The posters developed for the campaign dissect both literally and metaphorically the way in which food is presented to consumers vs. the raw food itself.